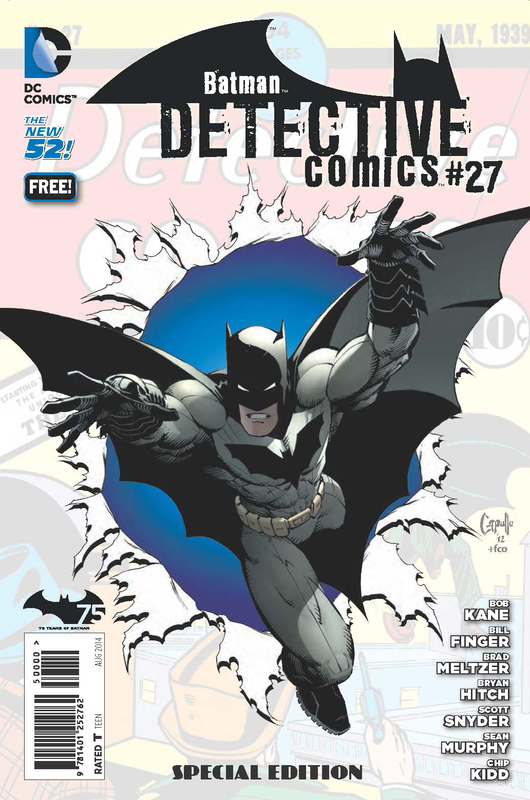 With San Diego Comic-Con just about to begin, the news from the convention will be rolling out shortly, but in advance of that, we have an interview with Chip Kidd, the legendary designer and the writer behind Batman: Death by Design. You know his work even if you don't realize it. He designed the cover to Jurassic Park and Cormac McCarthy's The Road. Kidd will be appearing at San Diego Comic-Con this week. And I'll be there as well covering various things. You can visit DC Comics online or at their booth at San Diego Comic-Con. Bryan Young is the author of "A Children's Illustrated History of Presidential Assassination," the editor-in-chief of the nerd news and review site Big Shiny Robot!, and is the co-host of the Star Wars podcast, "Full of Sith."